This site is right off the Interstate 17 on your way from Phoenix to Flagstaff near Camp Verde. A quick diversion off the freeway will yield a great lunch spot that will give you a stunning view into the native cultures who once inhabited the area. 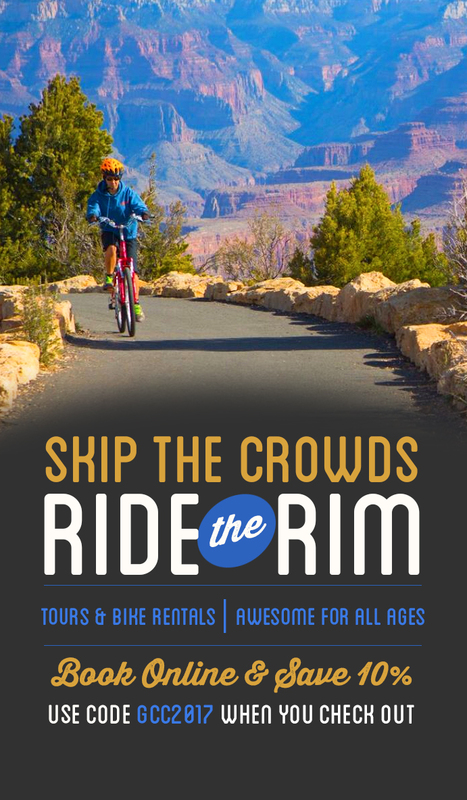 A great side trip to add to your Grand Canyon or Sedona trip itinerary. Out of the way, down the start of a cliff face, and tucked into an alcove; is nestled a cliff dwelling 90 ft from the base of the cliff. 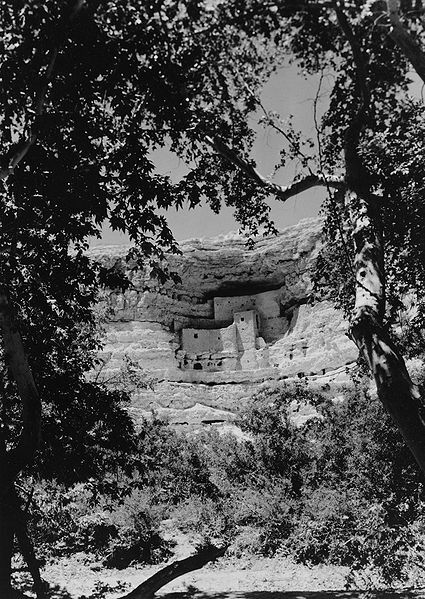 One of the best preserved sites of the southwest by virtue of its deep, protective, alcove that it is nestled inside of. While the alcove makes for supreme defense, the name Montezuma Castle is wrong to both elements; as the structure was created by the Sinaqua peoples (no relation to Montezuma), and it was more an apartment complex situated to escape floods (rather than a castle). There is some evidence that its position would have deterred attackers. 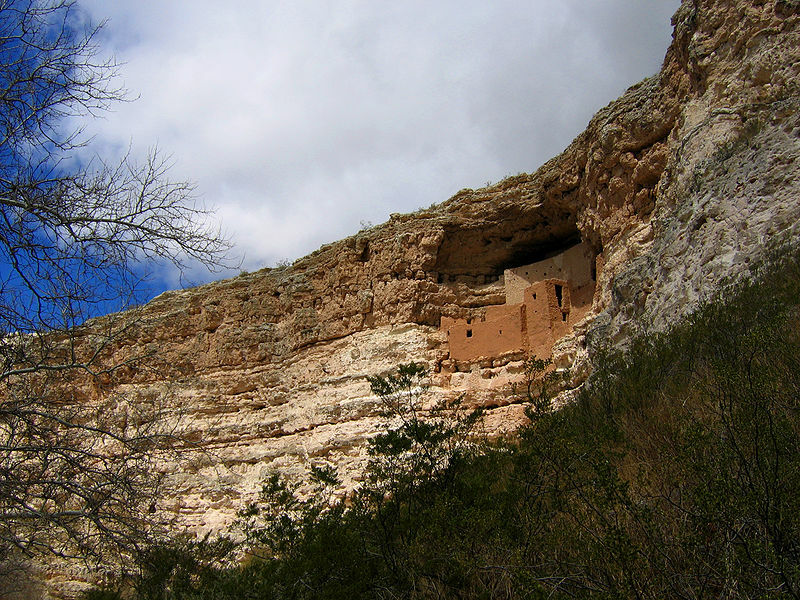 The National Monument itself is set aside down less traveled roads, encountering only those who live in the area or those also visiting Montezuma Castle. Once there, the Monument is in two parts, one the castle, the other: Montezuma Well. At the castle is a museum, with a gentle stroll amongst sycamore trees. This loop is well shaded, but still remember to bring water, as what exposure there is will be extreme in summer, and is only 1/3 of a mile long. Leading around a series of base ruins below the castle, and of course, the 5 story cliff-dwelling 90 ft above. Montezuma Well is a satellite for the National Monument, with a wonderfully tranquil experience along another 1/3 mile long loop through an oasis of sycamore groves, cliff dwellings nestled in the cliff sides, and a watering hole fed by 1.5 million gallons a day. On top of an approx. 20 degree cooler difference, the experience out at the well is one of sublime relaxation. More can be learned at the National Monuments website, here.